Every Color Has a Job to do. This One Does the Dirty Work. I love color, and I find Pantone colors fascinating. Being able to match up a certain name and code to a teeny point on the screen or on paper. It’s amazing. What else is awesome? These colors each play a role in society. Colors have physiological effects on people. Did you know that red is supposed to induce hunger? Notice how many restaurants use red in their branding. Similarly, subdued blues and greens have a calming effect. Have you taken a look at the walls in your doctor’s office lately? That being said, there is one color that has been making headlines recently. The Australian government hired a research agency to study and determine which color in the world is the grossest, most rancid, and downright blech color there is. 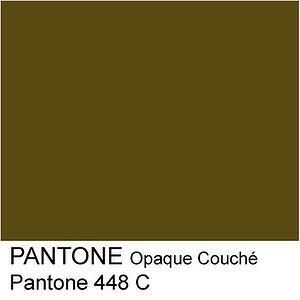 Thanks to the research by agency GfK Bluemoon of Australia, Pantone 448C (called “Opaque Couché”) has been officially proven to be the world’s Ugliest Color. As a designer and a marketer, I’ve never been tasked with finding and using an unappealing color for a logo or a website. But I’ve never been asked to design to dissuade. That’s exactly what Pantone 448C has been called to do. Now in use across tobacco product packaging across Australia, this color is picking up steam and is growing in popularity as other countries—the UK, Ireland and France—are considering use of this color as well. With tobacco/cigarette packaging coming under fire for their all-too-appealing packaging, and the FDA’s attempt to introduce (scary) graphic warning, including eyeballs, falling out teeth and vascular diseases, this could be perhaps a more subtle marketing technique that plays on the viewer’s subconscious. Are other marketers using color to say something about their brand in a subtle way? Do they want to appear trustworthy or cutting-edge? Do they want you to take a certain action, buy something, donate, or click here? Of course they do. Try to pay attention to colors the next time you are out shopping, or even browsing online. 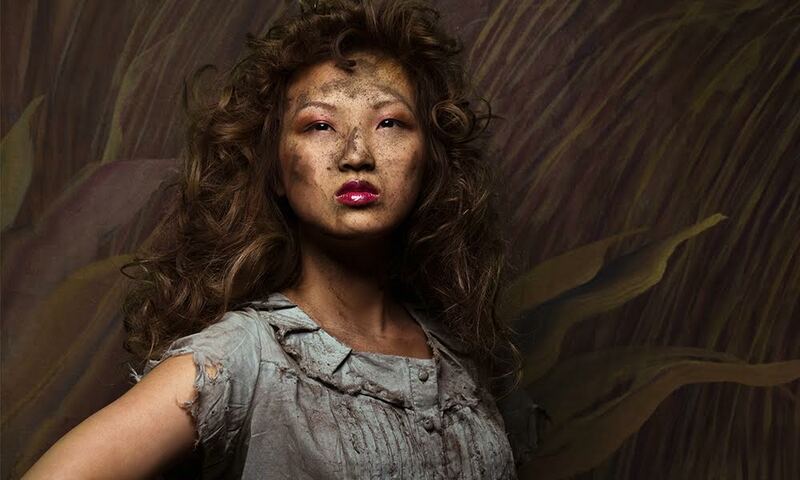 This entry was posted in Branding, Design and tagged . Bookmark the permalink. Decoding DMARC: Is Your Website Contact Form DMARC Compliant?